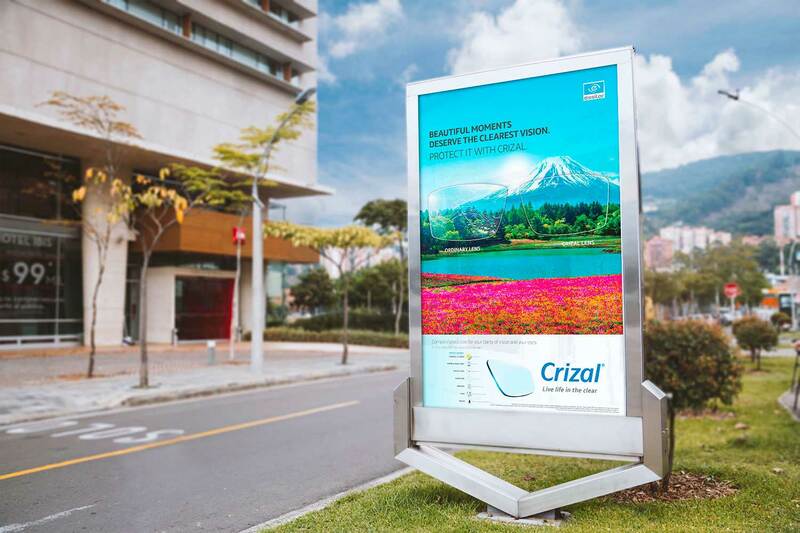 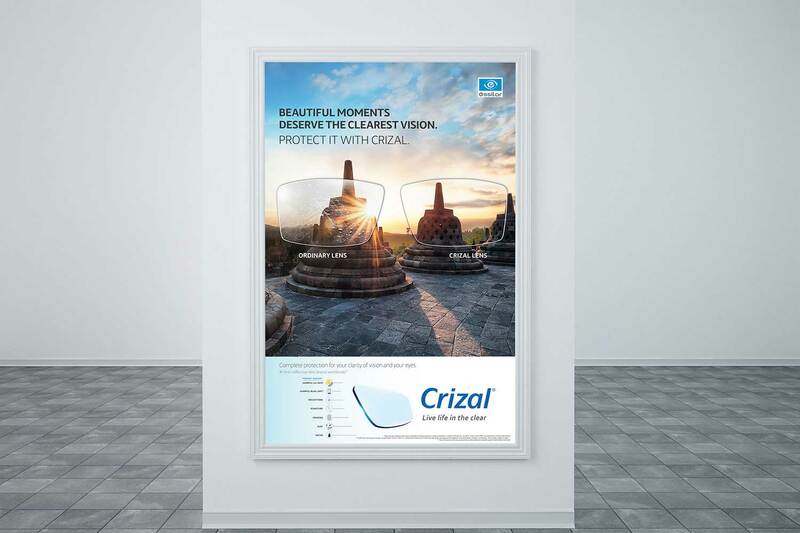 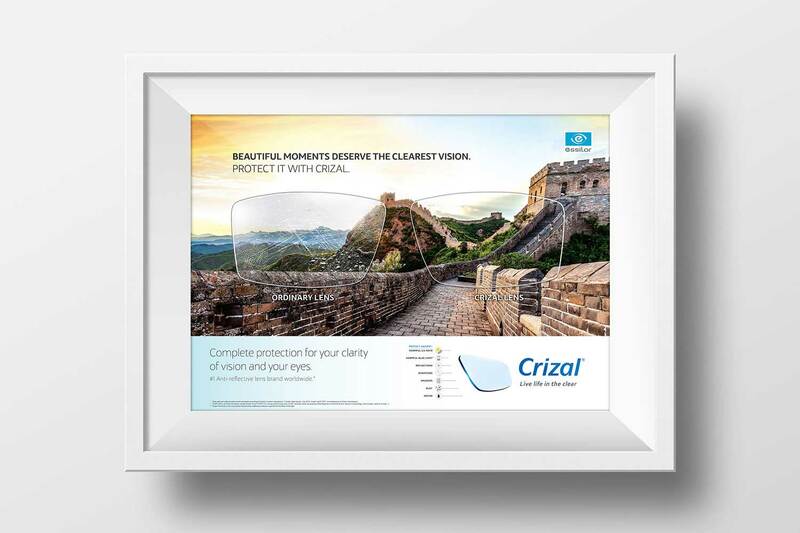 We were tasked to execute a series of posters of “Crizal Wonderful World” campaign by Essilor. 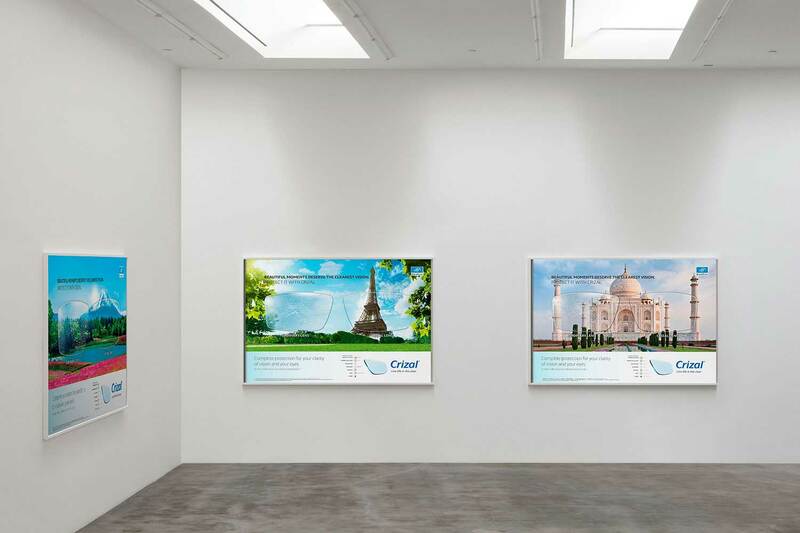 The featured countries include Japan – Mount Fuji, China – The Great Wall, France – Eiffel Tower, Italy – Venice “The City of Water”, Indonesia – Borobudur Temple and India – Taj Mahal. 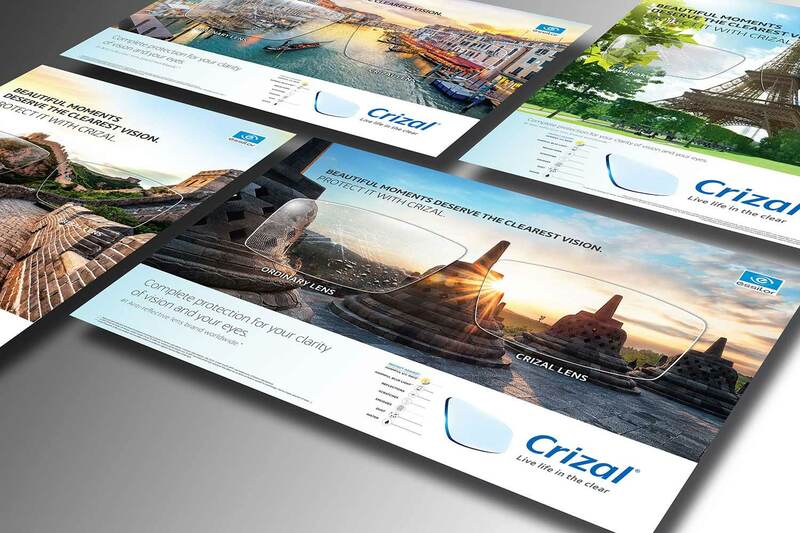 Featuring the iconic scenes of these 6 different countries, we were to apply the key visuals into both landscape and portrait posters layout. 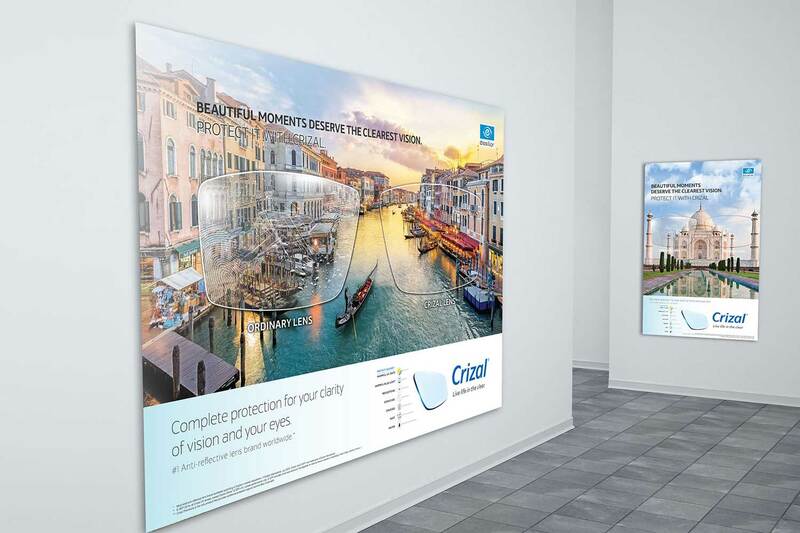 Due to the contrariety of both layouts, a handful of Digital Imaging were required to be done in order for the key visuals to be able to fit into both forms.